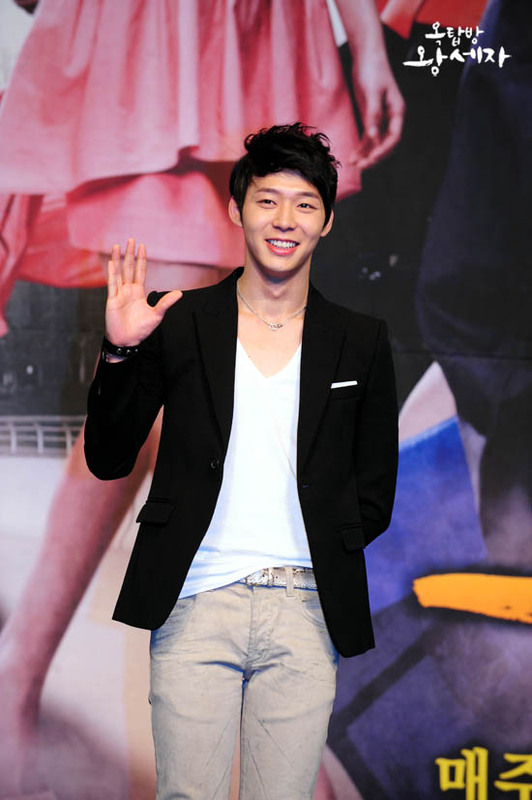 In the afternoon of April 19th, 2012, JYJ member Park Yoochun who is starring in SBS drama “Rooftop Prince” updated his Twitter account. He also uploaded a photo. 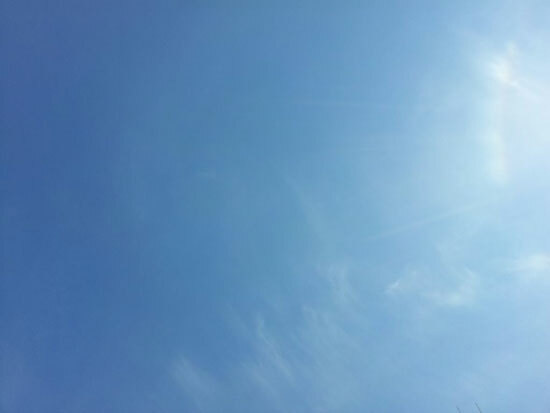 The photo is not the photo of Park Yoochun, but just a picture of clear sky. Although there is no Park Yoochun personally in the photo, but from the clear photo, it can be seen that Park Yoochun who couldn’t back home for a home was felling great on having time to return to home. 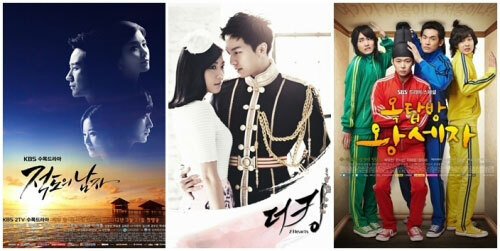 Netizens on Twitter quickly replied, “Go home and rest”, “Like to watch Crown Prince”, “Looks like in good mood” and so on.